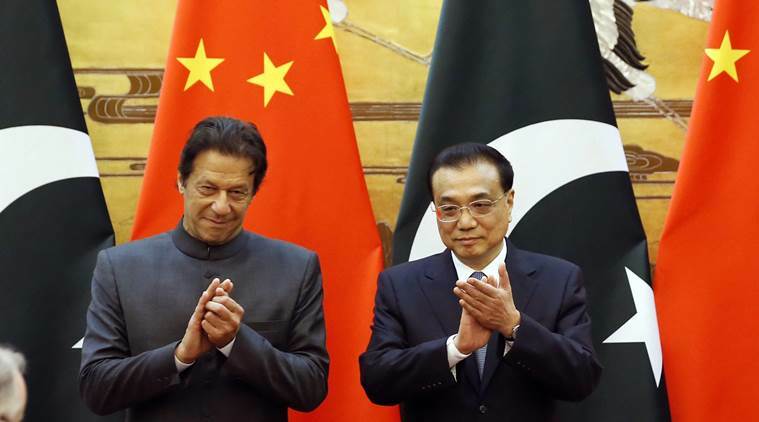 Though China is Pakistan's closest ally, Khan's newly elected government has sought to re-think the two countries' signature project, the $60 billion China-Pakistan Economic Corridor (CPEC). Beijing: China will provide Pakistan with economic aid but more talks will take place to fix the details, a senior Chinese diplomat said, after new Pakistani Prime Minister Imran Khan met Chinese Premier Li Keqiang on Saturday. Pakistan’s foreign reserves have plunged 42 per cent since the start of the year and now stand at about $8 billion, or less than two months of import cover. “As for specific measures to be taken, the relevant authorities of the two sides will have detailed discussions,” he added, without giving details. Khan told Chinese President Xi Jinping the previous day that he had inherited “a very difficult economic situation” at home. Though China is Pakistan’s closest ally, Khan’s newly elected government has sought to re-think the two countries’ signature project, the $60 billion China-Pakistan Economic Corridor (CPEC), which Beijing touts as the flagship infrastructure programme in its vast Belt and Road Initiative. Pakistan has looked to amend CPEC to put greater emphasis on projects that focus on social development, rather than purely on infrastructure. Kong said there would be no change in the number of projects under CPEC. However the scope of the project would increase and will tilt in favour of people’s livelihoods, Kong said, also without elaborating. After visiting Beijing, Khan is set to be a keynote speaker at a major import fair in Shanghai, an event that China hopes will show the world the country welcomes foreign companies and their products.